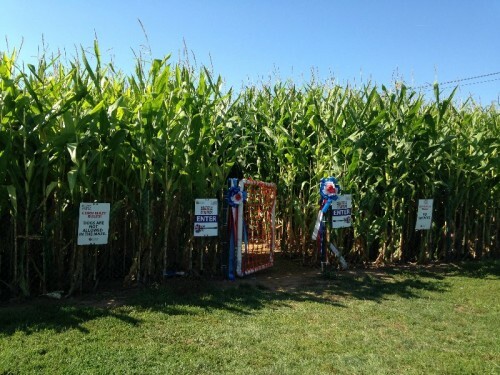 The activities at the Little Red Barn and pumpkin patch at Bishop’s Orchards in Guilford, CT are a perfect way to enjoy a fall day with the whole family. 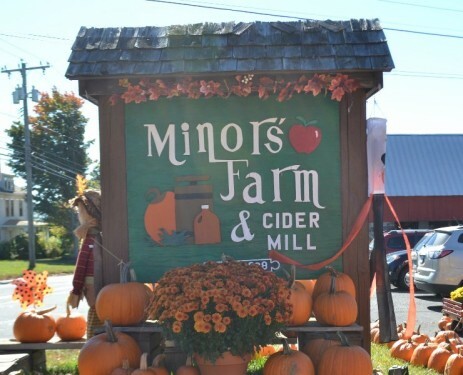 Enjoy apple and pumpkin picking, tractor rides, farm-fresh food, food truck and lots of fun for the kids. 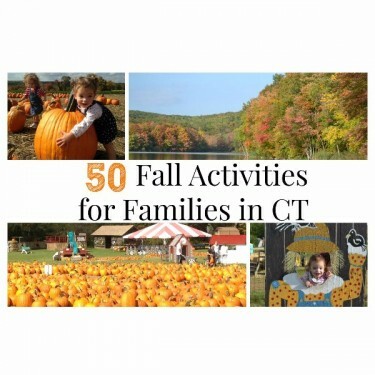 Posted in Family Day Trips, Farms, Things to do in CT. 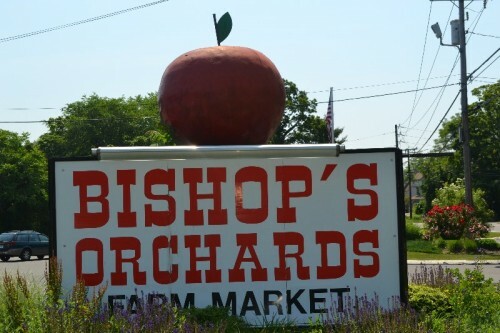 Tagged Bishop's Orchards, fall, Fall Activities in CT, fall in CT, farm, Guilford CT, Little Red Barn, pumpkin farms in CT.
Highwire Farm is home to many exotic animals including a zeedonk! 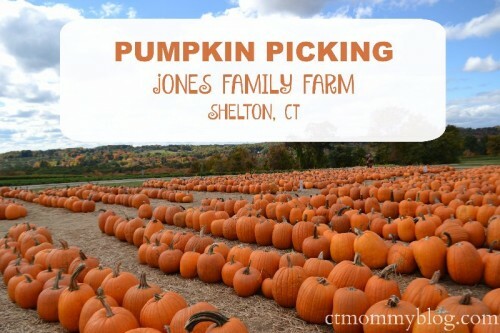 Posted in Family, Family Day Trips, Farms, Things to do in CT, Travel. 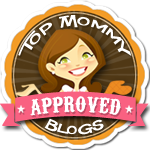 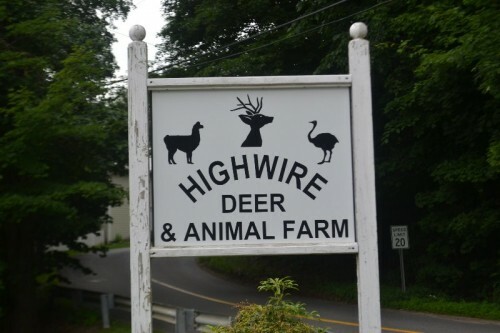 Tagged animal farm, animals, ct, farm, Highwire Farm, things to do in CT, Woodbury, zedonk, zeedonk. 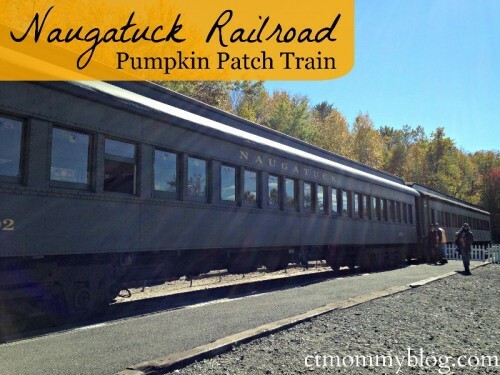 The Naugatuck Railroad Pumpkin Patch Train incorporates kid’s love of trains and pumpkins with the beautiful Connecticut foliage. 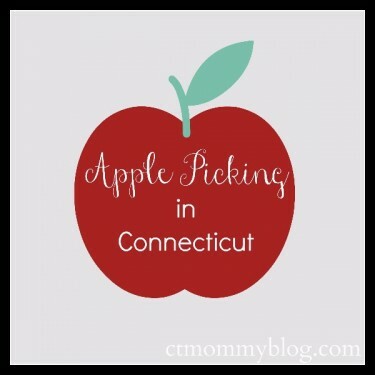 Posted in Connecticut Special Events for Families, Family, Family Day Trips, Farms, Things to do in CT, Travel. 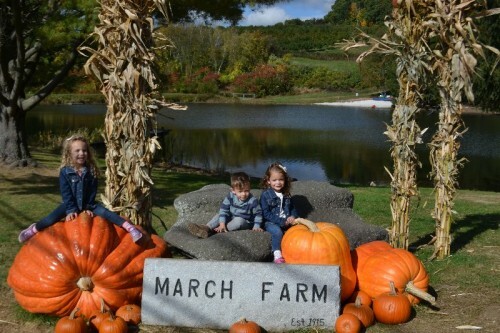 Tagged fall, fall in CT, Family Day Trip, foliage, Naugatuck Railroad, pumpkin patch, Pumpkins, Thomaston, train.